Prince Philip, the Queen's 96-year-old husband, has been admitted to hospital for a scheduled hip surgery. 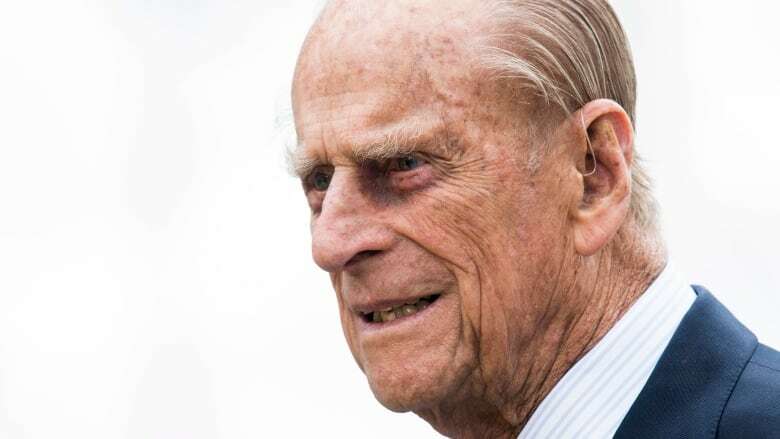 Queen Elizabeth's husband, Prince Philip, has been admitted to the hospital for a previously scheduled hip surgery, Buckingham Palace said Tuesday. The palace said in a statement that the 96-year-old prince entered King Edward VII Hospital in London in the afternoon and would have the surgery Wednesday. The palace said the hospital admission and surgery were planned ahead of time. Officials declined to provide additional details and said "further updates will be issued when appropriate." Philip has missed several public events in recent weeks, including an Easter church service in Windsor. He has been reported to be hobbled by hip pain, but the news of the planned surgery took many by surprise. The health scare comes at a busy time for the royal family. Prince William and his wife Kate are expecting their third child this month, and Prince Harry plans to marry American actress Meghan Markle on May 19 at Windsor Castle. The prince announced last May that he was retiring from most public duties after decades of royal service. He has sharply reduced the number of charity events he attends, but still accompanies the Queen on occasion. Philip has suffered from heart disease and other ailments in recent years, but has generally remained in good health. He and Elizabeth celebrated their 70th wedding anniversary in November. The Queen has praised her husband for his devotion and long years of service, calling him "my strength and stay."